The hunger strike in HDP’s Hewler representation office protesting the isolation is on day 95. Nasir Yagiz’s health continues to deteriorate. The Central District Election Board rejected the candidacy of HDP Sabri Özdemir as co-chair for Batman. A delegation from Rojava has visited Nasır Yağız who is on hunger strike in Hewler for 94 days. 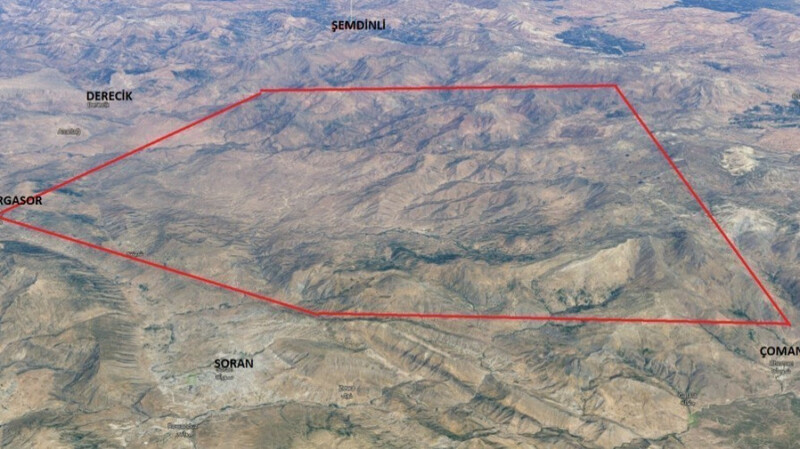 The Turkish invasion army continues its attacks against southern Kurdistan, northern Iraq. While Nasir Yağız’s hunger strike approaches day 100, Fadile Tok is fasting for 33 days in South Kurdistan. 10 people protesting for the release of those detained in Duhok, Sheladize and Sire, have been taken into custody. Two young men were subjected to torture in gendarmerie custody in Van’s Ercis district. Both were subsequently arrested. The hunger strikes are held in the Hewler Representation Office of the Peoples’ Democratic Party (HDP). The agreement between the KDP and PUK on the ministry in Baghdad, the Governorate in Kirkuk and the forming of the new regional government reached this week was voided by the PUK Politbureau before it was signed. The hunger strike by Yagiz is on the third month now, and his health is at stake with every hour that passes. Two election offices were opened in Ipekyolu while people and women’s meetings were held in Çaldıran, Edremit and Saray districts. “We will continue our action until isolation ends. Actions must be extended against isolation and repression." KDP and PUK have reached an agreement on the Kirkuk Governorate, the ministry in the Baghdad government and the forming of the new regional government. "No matter what the cost, our action will continue and succeed"
Kurdish hunger striker Nasir Yagiz is experiencing severe conditions. Yagiz cannot stand up and his body rejects liquids. “Whatever it might cost, our hunger strike will continue until the isolation is broken,” said Yagiz. As the hunger strike against the isolation continues in Hewler on day 87, the 44th group has taken over the protest. A KNK committee visited the hunger strike activists. Guerrillas of the HPG and YJA Star stated that they will respond to the isolation through their steady actions. 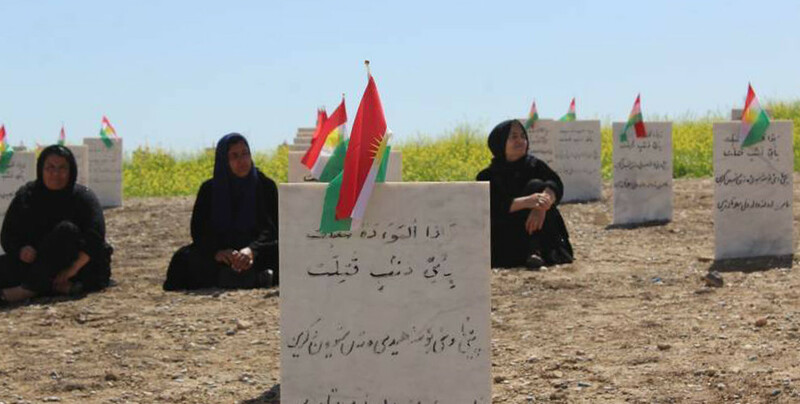 The guerrillas stressed that their struggle will continue as long as the isolation of Ocalan and attack against the Kurdish Movement continue. HDP deputy Saliha Aydeniz who was battered by the police during a demonstration in Van, was subject to another attack in Amed and she was hospitalized. 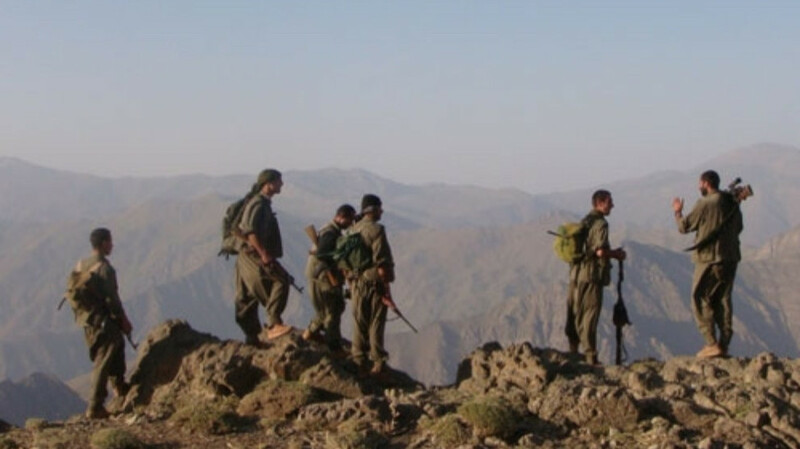 HPG reported continued air strikes by the Turkish army in southern Kurdistan. The Turkish regime’s political genocide operations continue in the Kurdish region. The police have attacked the march held in Van to support DTK Co-chair Leyla Guven, who has been on an indefinite non-alternating hunger strike for 98 days demanding an end to the isolation imposed upon Ocalan. 3 people were wounded in the attack. HDP's co-mayorial candidate for the Agri Municipality Yeliz Karaaslan was detained by the police. The Turkish state continues its military operations across the Kurdish region.